Made By: Zubaz They're back! These flashy Zebra shorts by Zubaz are back by popular demand. 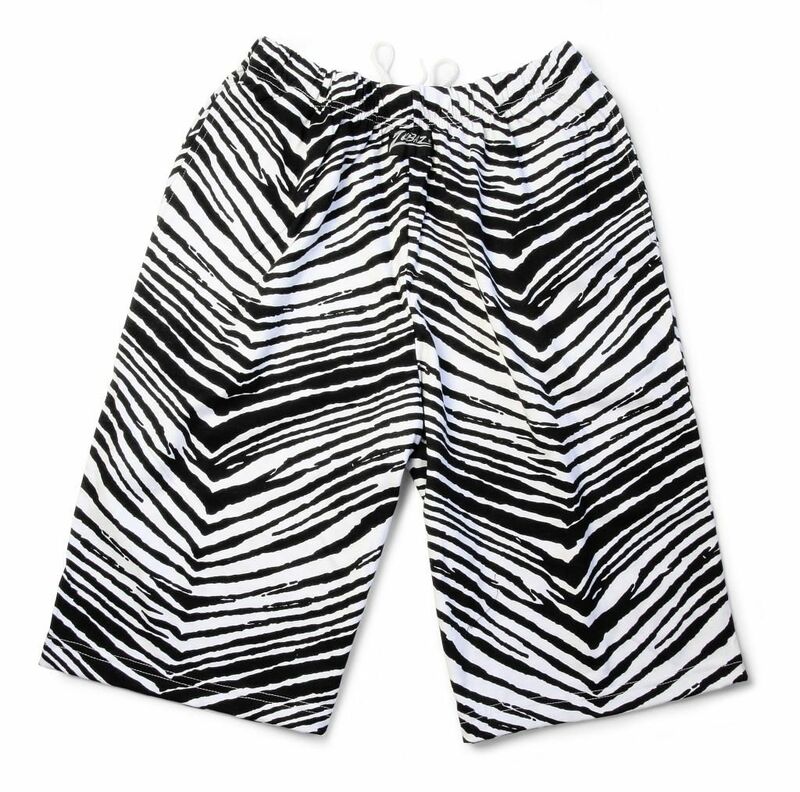 20 years after their inception that saw athletes, rock stars and anyone else who dared to be different wearing these trendsetting styles, Zubaz shorts are ready for the next generation. Feature classically bold patterns and styles in colors that will match any team gear plus Zubaz logo at center waist.